This is a list of websites that offer free short message service. These are categorized according to your needs. Most of the free sms sites do not need any registration. Another cool site to send 440 characters long message. One added feature? 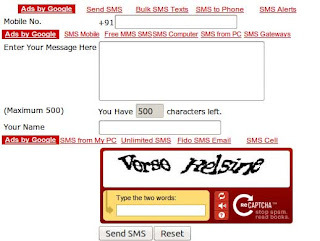 You can send your SMS in any of the language. Way2sms and 160by2. 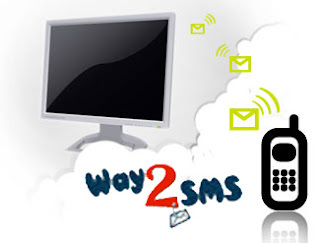 These are the most trusted and most popular free sms sites which delivers your text almost instantly all around india. Their feature are too much to be listed here. Anyways, way2sms is the king of messaging in india. Visit 160by2 for more info about it. What if you have friends outside the country you are living. OK we have one good site for that too. 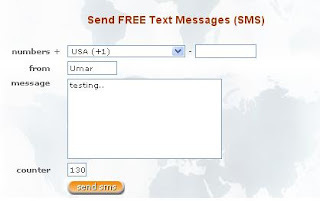 You can send free sms to any country worldwide. Best feature of this website is that you will recieve your text message replies in your Sendsmsnow.com Inbox. What more ? Annn... Check History of your sent messages. This is an awesome website to send unlimited Free MMS globally without any registration. They also offer you to send your audio video or picture to your mobile phone for free. You can also use their paid service for more features. Attach your Image Audio or Video file with your text message ( SMS ) using this site and send it to any mobile number in india absolutely free. One feature that make it very special is that you can send message to 10 friends in one click. No kudos for guessing that this requires no registration. Download the very best known Yahoo messenger to your desktop because it provides free Short Message Service in India. It allows you to send text messages directly from your messenger inbox. Say Thanks!